As the founder of NewME Accelerator, Angela Benton is no stranger to leading community-driven change efforts. Since launching the company in 2011, she’s helped underrepresented entrepreneurs and innovators across the U.S. grow impactful businesses, which have collectively raised more than $20 million in funding for their companies. 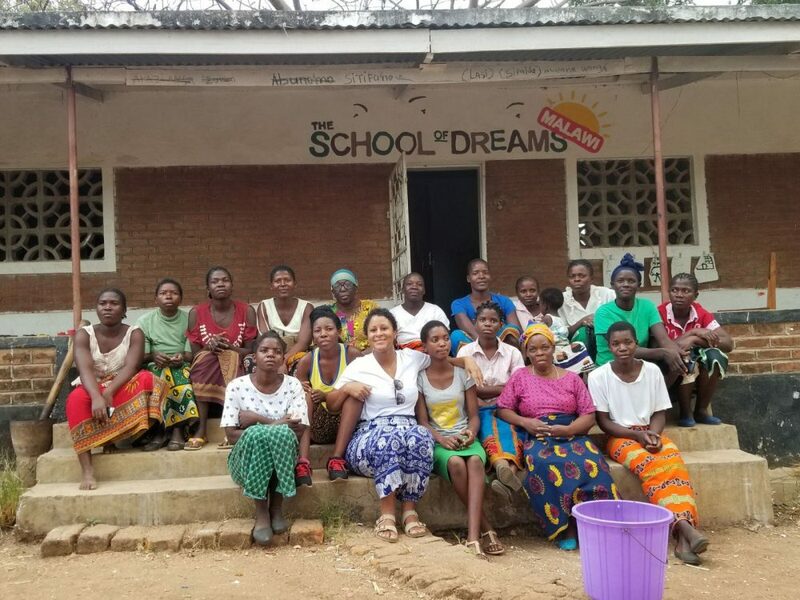 Now, she’s expanding her community impact work to Malawi. Through a micro fund, (a separate entity from NewME) and partnership with Kuyere!, a project dedicated to providing solar electricity to the poorest rural households in Africa, her investment will power 10 villages in Malawi, one of the poorest countries on the continent. When it comes to your latest initiative, why was it important to invest in Africa—specifically Malawi? 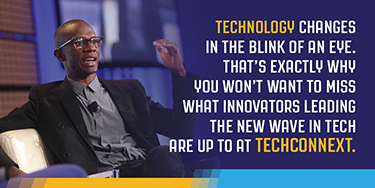 I’ve always been interested in how technology can transform emerging countries. From an investment perspective, emerging markets like Malawi have a ton of opportunity and upside simply because many times their economies are at the very early stages of development in comparison to the rest of the world. In addition to it being an appealing investment, you also feel good about your investment because it’s helping to improve the quality of life for people who have so little. I decided to focus on Malawi primarily because it isn’t just one of the poorest countries in Africa, it’s among the top 10 poorest countries in the world, it’s No. 6 to be exact. The country GDP per capita is $1,139 which means that there is a ton of room for positive growth. How did the working relationship with Kuyere! come about? Kuyere! is a NewME company and that’s how I became involved and interested in Malawi. Kuyere! makes DIY solar kits for rural villages in Africa. Electricity isn’t affordable for people who are making just a few dollars a day. Kuyere! cuts the cost of solar to about $20 for a kit. From a business perspective, I think there is so much to be learned about opportunities on the continent and on the flip side, I think many of the small business owners there can learn a lot from entrepreneurs here. It’s a gap that needs to be filled. Also, I’ve always been one to believe that one’s own success and prosperity can come from helping others.